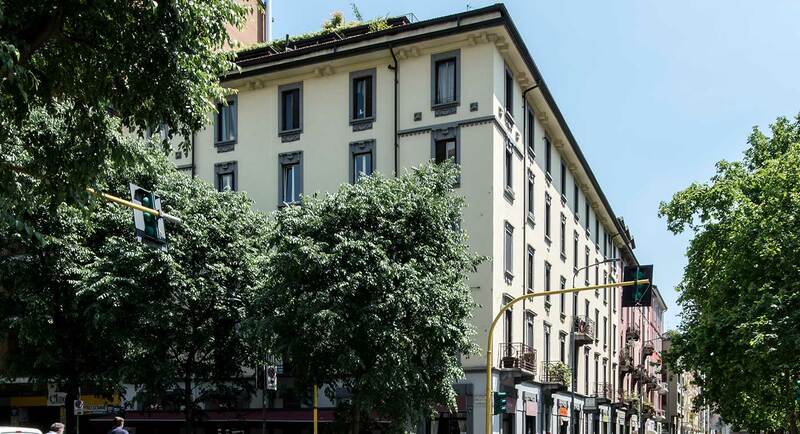 Fiera Cenisio Apartments in Milan have been created by converting a period apartment building into a complex of comfortable apartments, a place where you experience all the charm of 'Old Milan' combined with every modern convenience. The timeless atmosphere, the style of the building, and being in one of the most authentic residential areas of Milan, are what make our apartments so 'cool...', an adjective many guests use to describe them on their first visit. Everything has been designed to offer maximum comfort while respecting privacy, features only an apartment can offer. The entire building has free ultra-fast Wi-Fi providing unlimited internet access round the clock. The apartments are light and tastefully furnished, with furniture of modern contemporary design and with all of those mod cons that turn a simple holiday or business trip to Milan into a pleasant, relaxing break. 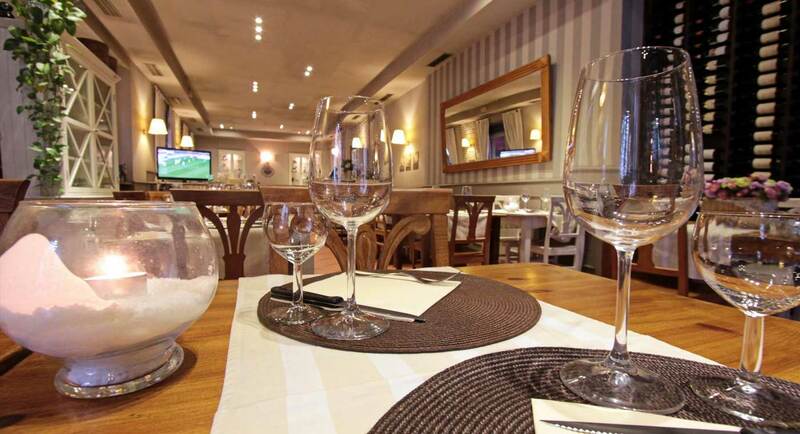 Our guests benefit from our arrangement with an excellent restaurant inside the building that offers a menu of Italian dishes, while breakfast can be taken at our recommended cake shop just opposite the complex. And finally there's our private covered car parking (extra charge) and a Reception open for check-in every day from 2:30 to 7:00pm). We are near the Cenisio M5 metro stop, only 15 minutes from Piazza Duomo. The MiCo congress centre in Fiera Milano City is a short walk away, as is Buzzi Hospital and the S. Ambrogio clinic. A copious network of public transport routes links us directly with the Central Station, Porta Garibaldi Station, airports, San Siro stadium, Castello Sforzesco and the neighbourhoods of Brera, Navigli and Corso Como, where pubs and nightclubs provide Milan's lively nightlife.